Aspire Global is a leading provider of complete iGaming solutions for operators and white labels. enabling online marketing companies to become successful iGaming operators. VIP management and BI systems with LTV prediction for optimizing acquisition. from all the top providers as well as over 30 of the most popular global payment methods. We are fully regulated under licenses issued in the UK, Denmark, Belgium, Portugal, Italy & Malta (MGA). Our platform is robust , highly scalable , and is a true ”one stop shop” solution. Our professional services allow our partners to focus on marketing with the peace of mind that we are taking care of the rest. We provide an IGaming platform ,with a fully managed services package. 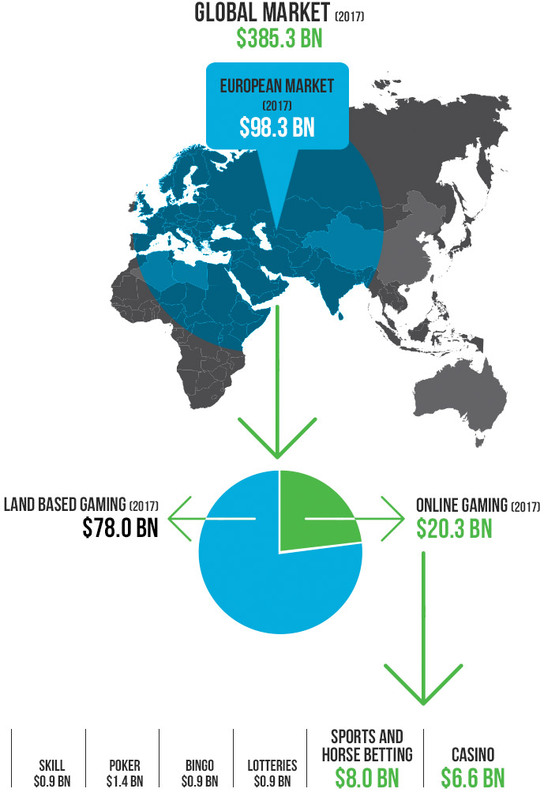 Aspire Global’s main market segment is the European iGaming market. Aspire Global’s offering currently includes sports betting & casino, representing roughly 75% of the European online Gaming market. Games and wagers offered by online casinos are generally based on RNGs (random number generators) and include game types such as slots games, table games, scratch games and live dealers. Aspire Global provides its offerings through both browser-based solutions and mobile applications. Aspire Global’s primary market presence is Europe, which represented around 90% of Aspire Global’s total deposits and revenues in 2016. Mr. Gil joined Aspire Global in 2016 as CFO, bringing over 15 years of financial and business management experience, overseeing all financial and legal activities of the company. 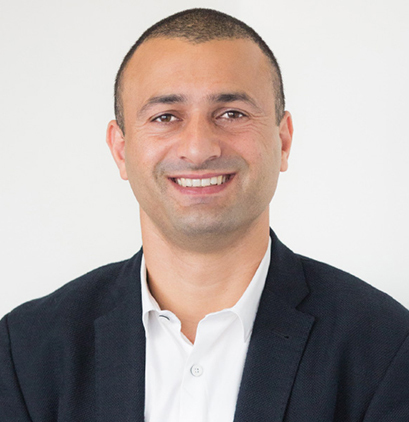 Prior to joining Aspire Global, Motti has held senior roles in a number of technology enterprises , from startups to public companies. Motti is a CPA, holds a BA in Accounting and Economics from the Hebrew university. Mr. Reiderman took up the position of CRM Director in 2013 and was promoted to the role of VP Marketing in 2015. In January 2018, Mr. Reiderman was appointed as the company’s COO, overseeing the companies daily operations. 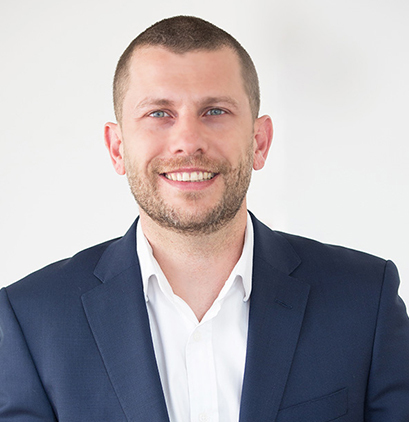 Before joining Aspire Global, Dima spent 10 years working for E-Commerce companies in various positions, specialising in sales and customer retention. Mr. Spiero joined ASG in 2010 as the company’s Director of Account Management and was promoted to his current role as VP Sales in 2015. Prior to ASG Mr. Spiero spent 10 years in various roles in Internet and Mobile Application companies. Mr. Spiero gained his International Baccalaureate in Economics and History from the Albert Thijm College in the Netherlands. 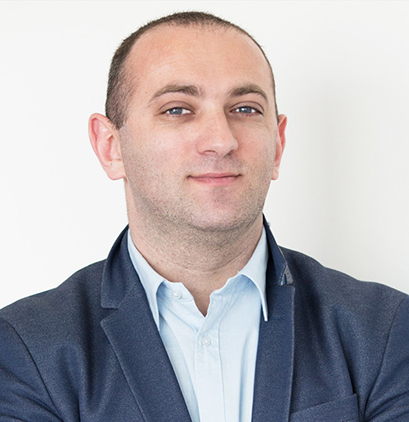 Mr. Serour joined ASG in February 2014 as Operations Director and was promoted in February 2015 to become VP of Operations. 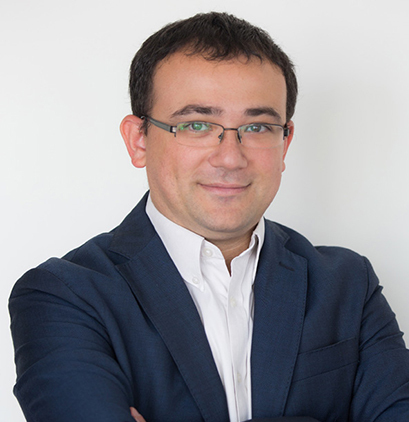 As of January 2018, Mr. Serour is acting as the Managing Director of Aspire Global’s B2C division (Karamba) , responsible for developing and executing its business strategy. Prior to his employment at ASG, Mr. Serour held numerous management positions in an Igaming company, overseeing international call centres operations. 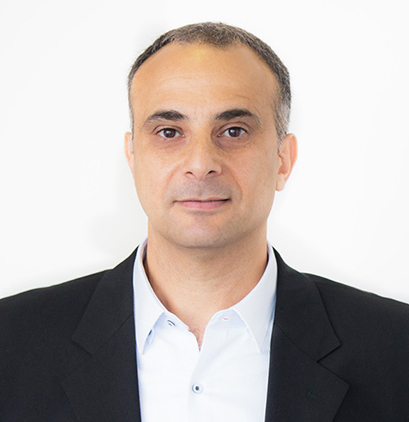 Mr. Momigliano joined Aspire Global in 2015 as VP Media & PPC. 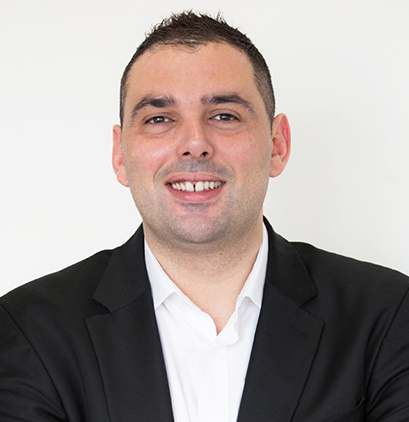 Previously Mr. Momigliano has worked for 8 years in 888holdings, as Acquisition and Web Conversion Manager. In his role at 888, Joel has launched Casino, Poker and Sport betting in various regulated markets.